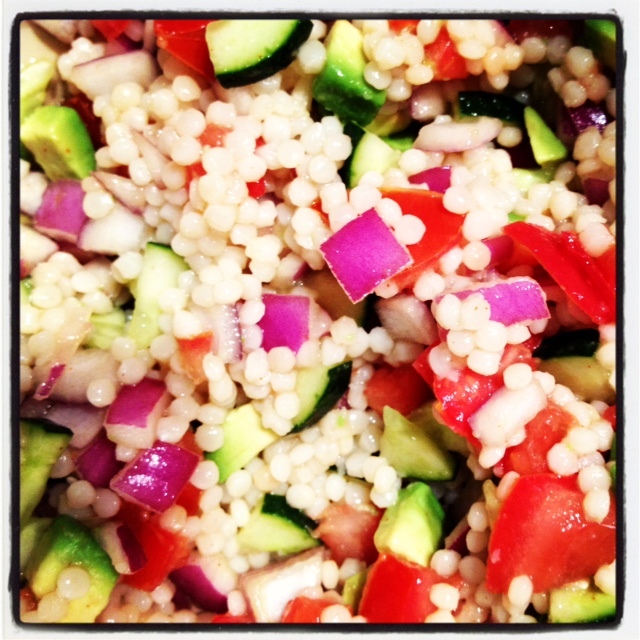 Easy Spring Cous Cous Salad | shirley does Feminism. This simple yet whole dish will leave you wanting to picnic, I promise! Cook cous cous according to package. 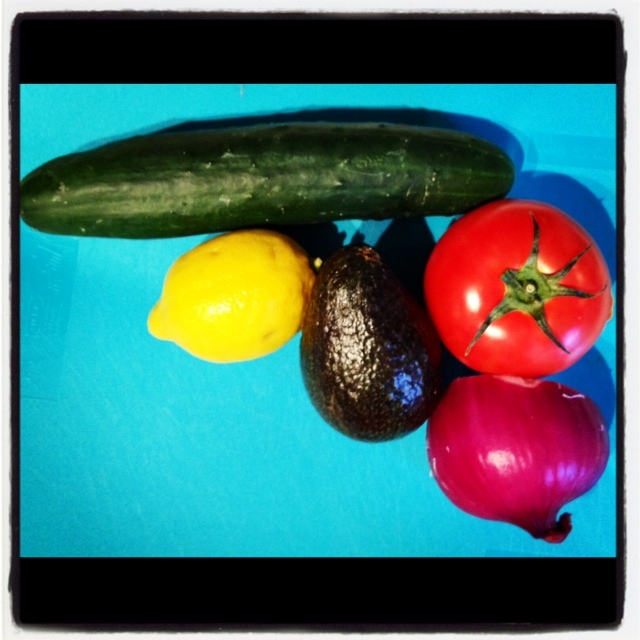 Dice cucumbers, avocado, onion, and tomato (take out insides of tomato). Place in large bowl and stir. Add a pinch and a half of salt and a pinch of paprika. Then squeeze both halves of lemon on mixture. Once cous cous is done place pot in freezer to allow to cool (shouldn’t take more than 5 minutes). Add cous cous to mixture, toss and serve!